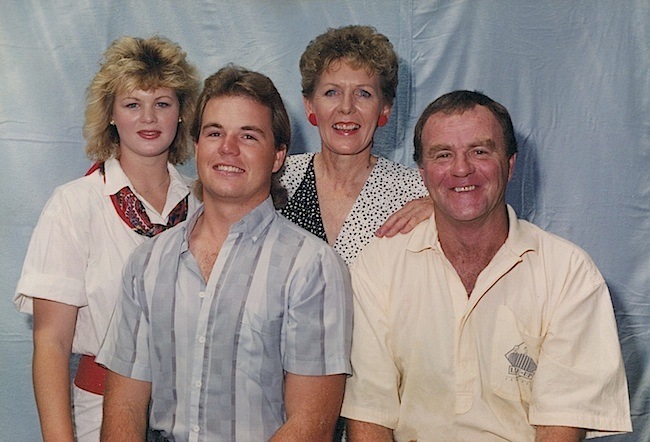 ABC South West announced from the Bunbury studios, to their loyal listeners through 6BS Busselton, 6WA Wagin, 6BR Bridgetown and 6MJ Manjimup, the sad news that Bill McCutcheon has passed away. Bill was known as the voice of breakfast on ABC radio through the South West of WA for 33 years. 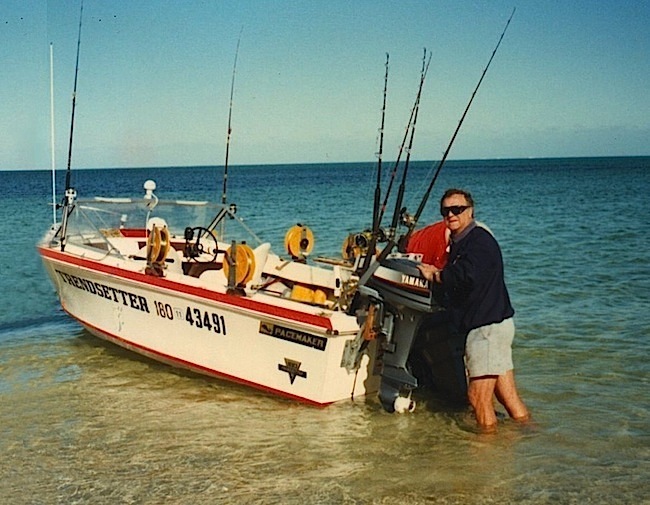 He was an avid fisherman, keen sailor, fierce cricketer and golfer. Bill was an institution for many ABC listeners throughout the Great Southern and South West and a friend to many and truly one of God’s gentlemen. He leaves a big hole, but a huge legacy in so many ways, and will be missed. Bill passed away peacefully at Mount Hospital Perth WA, on Tuesday 12th June, 2013, in his 72nd year. The loving husband of 46 years of Jean (nee Keddie), beloved father of Graeme and Larissa and father-in-law of Tania, and proud and loving grandfather of Cohen. Bill is also survived by his brother Ron. Fond memories of a respected friend and longstanding ABC rural broadcaster. Sincere condolences to Jean and family. 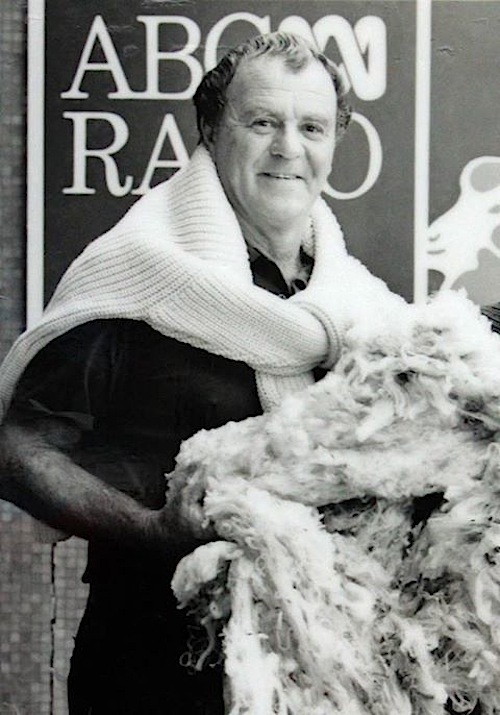 Long time volunteer and staunch supporter of the Wagin Woolorama. Will be sadly missed by all. Deepest sympathy to Bills family. 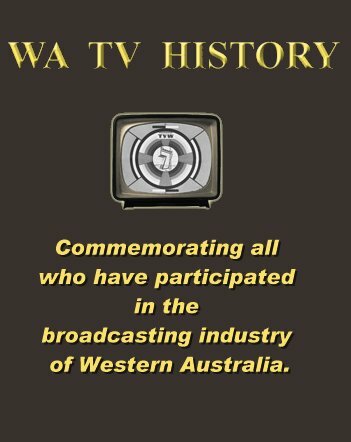 From the Committee and Members of The Wagin Agricultural Society. Farewell to a dear and valued friend and respected ABC colleague for over three decades. Sincerest condolences to Jean and family. Condolences to Jean and family on the passing of a wonderful man who put up a good fight. Our thoughts are with you. Bill demonstrated great empathy and genuine understanding of life on the land. Fond memories of the farmers’ friend. Sincere sympathy to Jean and family. Corrigin Farm Improvement Group.